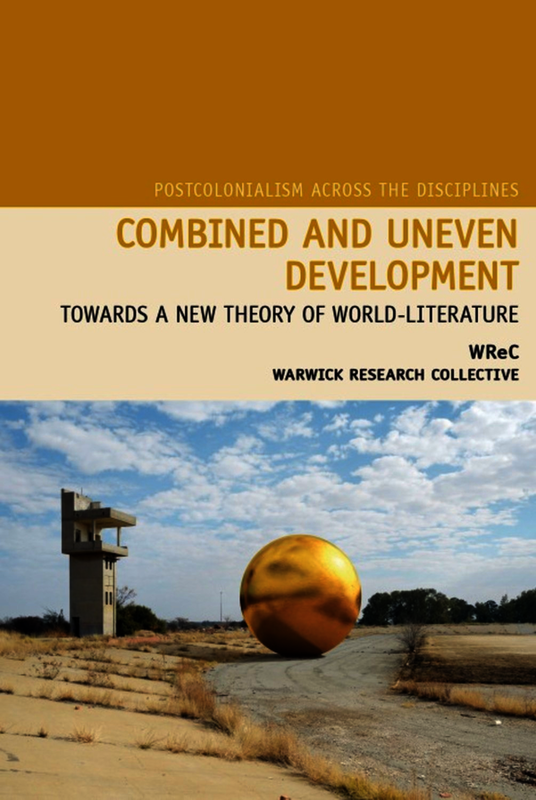 The ambition of this book is to resituate the problem of ‘world literature’, considered as a revived category of theoretical enquiry, by pursuing the literary-cultural implications of the theory of combined and uneven development. This theory has a long pedigree in the social sciences, where it continues to stimulate debate. But its implications for cultural analysis have received less attention, even though the theory might be said to draw attention to a central – perhaps the central – arc or trajectory of modern(ist) production in literature and the other arts worldwide. It is in the conjuncture of combined and uneven development, on the one hand, and the recently interrogated and expanded categories of ‘world literature’ and ‘modernism’, on the other, that this book looks for its specific contours. In the two theoretical chapters that frame the book, the authors argue for a single, but radically uneven world-system; a singular modernity, combined and uneven; and a literature that variously registers this combined unevenness in both its form and content to reveal itself as, properly speaking, world-literature. In the four substantive chapters that then follow, the authors explore a selection of modern-era fictions in which the potential of their method of comparativism seems to be most dramatically highlighted. They treat the novel paradigmatically, not exemplarily, as a literary form in which combined and uneven development is manifested with particular salience, due in no small part to its fundamental association with the rise of capitalism and its status in peripheral and semi-peripheral societies as a ‘modernising’ import. The peculiar plasticity and hybridity of the novel form enables it to incorporate not only multiple literary levels, genres and modes, but also other non-literary and archaic cultural forms – so that, for example, realist elements might be mixed with more experimental modes of narration, or older literary devices might be reactivated in juxtaposition with more contemporary frames. Sharae Deckard, Nicholas Lawrence, Neil Lazarus, Graeme Macdonald, Upamanyu Pablo Mukherjee, Benita Parry and Stephen Shapiro are all members of the Warwick Research Collective (WReC) at the University of Warwick. Pablo Mukherjee is Professor of English and Comparative Literary Studies at the University of Warwick.